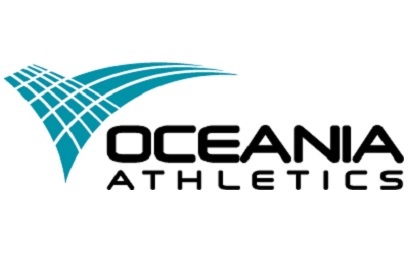 The 2019 Oceania Area Marathon Championships will be open to all athletes who are registered with an Oceania Federation (including associate members) and meet the IAAF rules for International Competition. The first three open men and women Oceania athletes to finish the Gold Coast Marathon will be presented with Oceania Championship medals. Another set of medals will be presented to the top three Pacific Island athletes via post. The 2019 Queensland Marathon Championships is open to all Queensland residents and registered Queensland Athletics club members from Northern NSW. The male and female champions will win the opportunity to run at Japan’s Kobe Marathon in November 2019. Further details regarding this prize will be confirmed early in 2019. The 2019 Australian Defence Marathon Championships will also be contested at the Gold Coast Marathon. The Australian Defence Running and Athletics Association is excited to again race the Gold Coast course which is sure to produce some fast times. 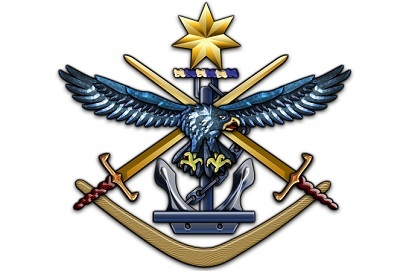 A large contingent of Defence members will converge from all over the country for the right to be crowned the Australian Defence Marathon Champion. 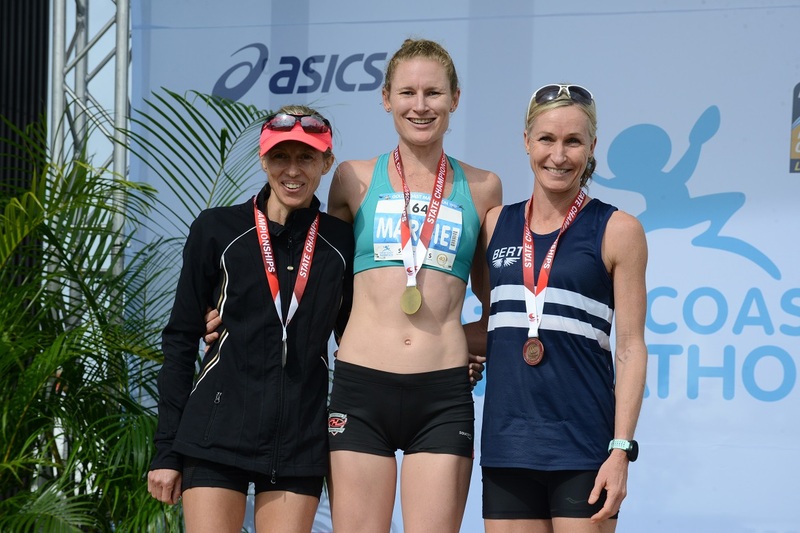 The 2019 Australian Masters Athletics (AMA) Marathon Championships will be held in conjunction with the Gold Coast Marathon. All current financial members of a state masters athletics club are eligible to enter. A $15 championship levy is required with your nomination through the regular race entry process. 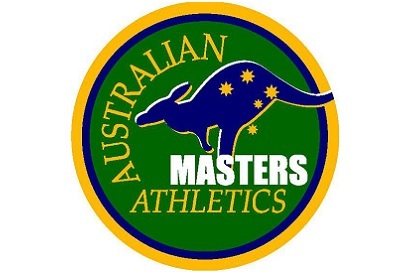 For more information please contact AMA by phone 0408 172 283 or (07) 3410 1360 (after hours), by email secretary@australianmastersathletics.org.au or visit australianmastersathletics.org.au. The 2019 Queensland Masters Athletics (QMA) Marathon Championships will be held in conjunction with the Gold Coast Marathon. All current financial members of QMA are eligible to enter. A $7 championship levy is required with your nomination through the regular race entry process. Your QMA registration number is also required. All championship participants are encouraged to race in QMA uniform. 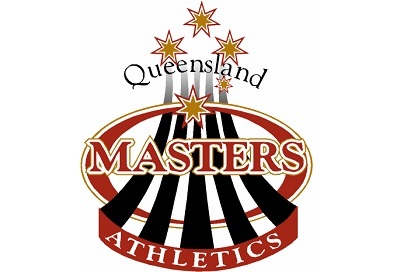 For more details contact QMA Out of Stadia on 0409 470 608, email outofstadia@qldmastersathletics.org.au or visit qldmastersathletics.org.au. 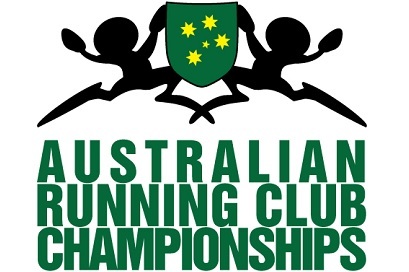 The 2019 Australian Open Running Club Championships is open to runners from both Australian and international clubs/running groups. Points will be awarded to Gold Coast Marathon finishers in each age-group based on a sliding scale. To nominate, you must add your club/group name the relevant section of the entry form. The Gold Coast Marathon will host the 2019 IAAF Oceania Area Half Marathon Championships. This championship will be open to all athletes who are registered with an Oceania Federation (including associate members) and meet the IAAF rules for International Competition. The first three open men and women Oceania athletes to finish the ASICS Half Marathon will be presented with Oceania Championship medals. Another set of medals will be presented to the top three Pacific Island athletes via post. Points will be awarded to ASICS Half Marathon finishers in each age-group based on a sliding scale. The Southern Cross University 10km Run events will incorporate the 2019 Queensland 10km Road Running Championships. These championships will be open to all Queensland residents and registered Queensland Athletics club members from Northern NSW. The first three male and female Queensland athletes to finish the Southern Cross University 10km Run will be presented with Queensland Championship medals. 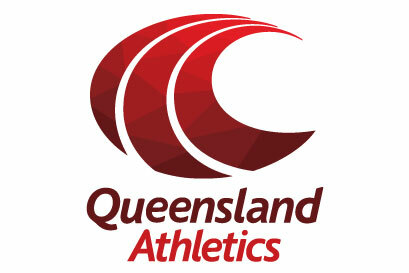 Queensland Athletics club members must include their club name and registration number when completing their race entry. For further information please contact Queensland Athletics on (07) 3343 5653 or visit qldathletics.org.au. Points will be awarded to Southern Cross University 10km Run finishers in each age-group based on a sliding scale.